There are two classrooms connected, and students at both sites should be treated equally. Don't forget about the students that are not in the room with you. 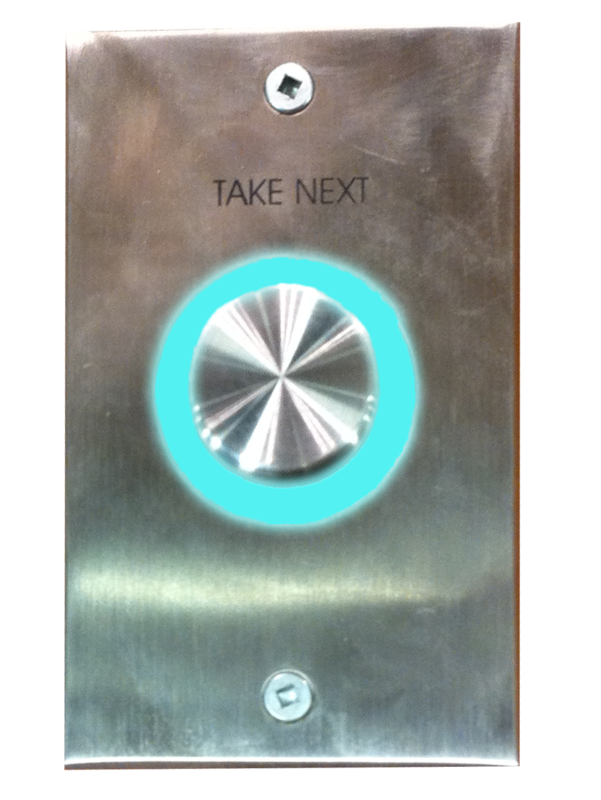 Watch for the blue Take Next button on the podium. If it lights up, press it to take a question. Students at both sites can ask questions this way. DO NOT allow students in the room with you to shout questions to you, and don't ask for answers this way. THEY MUST USE THE MICROPHONES. DO NOT walk away from the podium while you are speaking if you are not wearing the lapel microphone. Address the remote site directly during your lecture to let them know you are aware of them: "Hey MAM, do you have any questions?"